As part of EDF Energy’s refurbishment of its customer support offices in Hove, East Sussex, Influence were appointed to carry out a review of the external space. Designed to achieve a harmonious relationship between landscape and architecture, our Masterplan respects EDF Energy’s corporate values. Throughout the process, we attended stakeholder workshops to make sure we addressed core business needs like sustainability, health and safety, security and facilities. 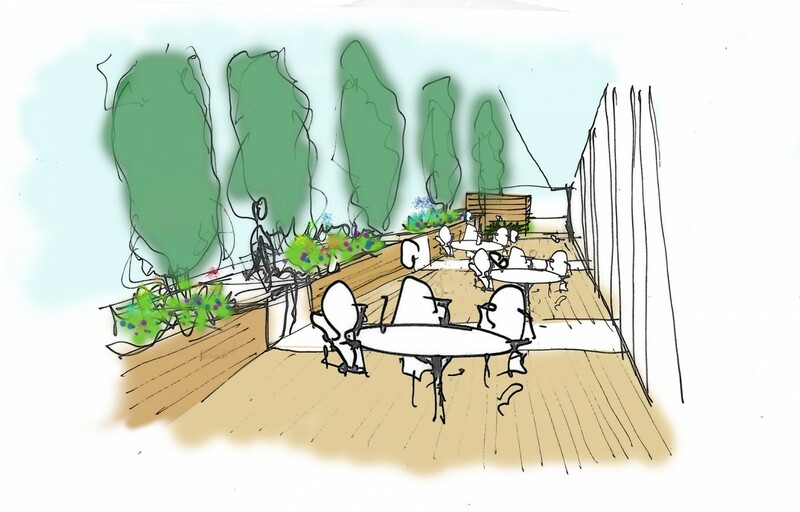 Our strategic Masterplan explored future landscape enhancements and opportunities for breakout spaces. We reduced the amount of concrete car parking, a remnant of the site’s industrial past. In its place, we shaped a series of coherent landscapes that complement the building’s uses, with green areas encouraging a happier, healthier workforce. 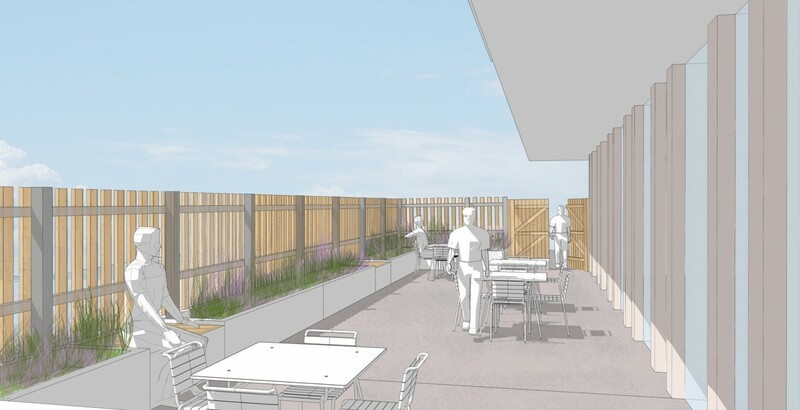 The first phase was constrained by tight budgets but we till introduced significant improvements to the employees’ dining terrace and to the front of the east building, where new seating and green elements create a more relaxed atmosphere.